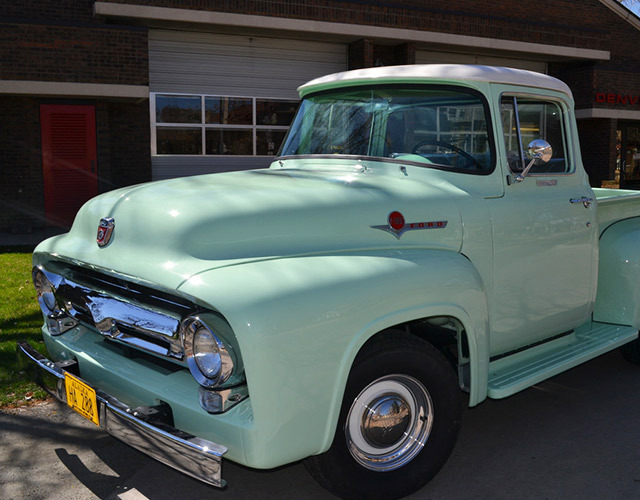 Mile High Classics is dedicated to servicing and restoring vintage cars and trucks in the Rocky Mountain Region. 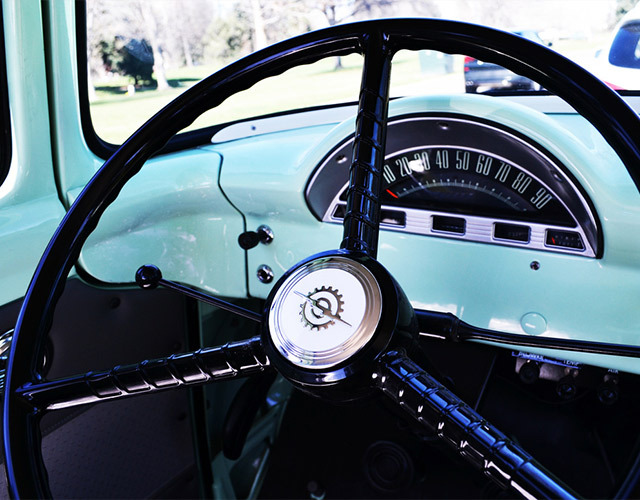 We can locate and create the car of your dreams, or bring that car in your garage back to life. 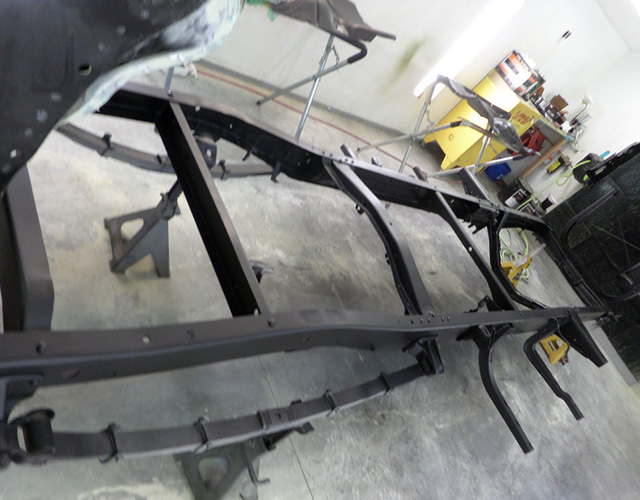 Sheet metal fabrication is the process of restoring the foundation of your vehicle. 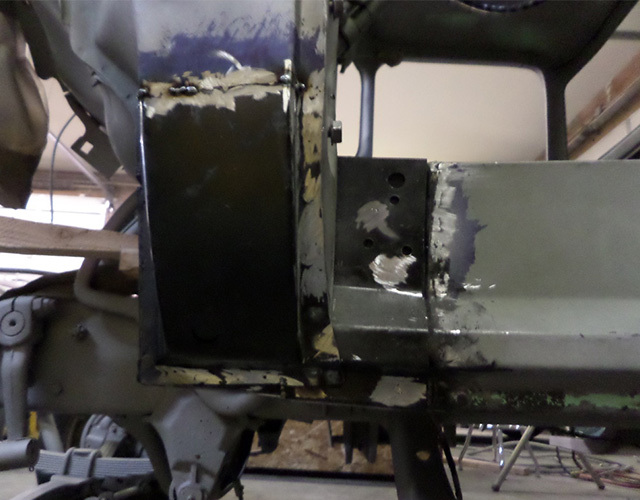 We can return your rusted, crashed, and smashed metal back to its factory engineered design, or better. 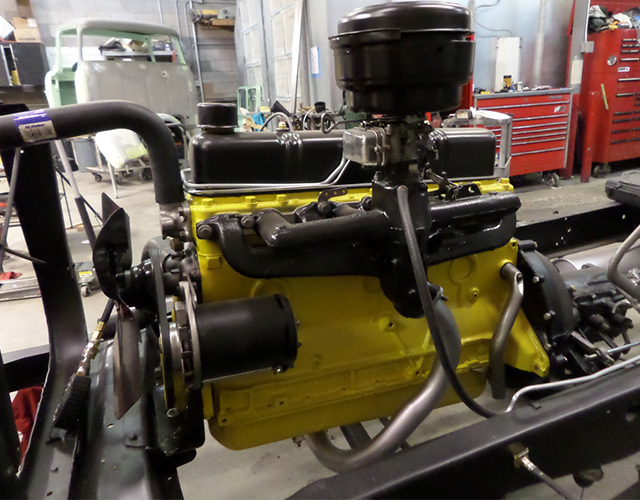 Mechanical reconstruction of your vehicle can be performed to exact specifications or improved upon in a variety of ways. 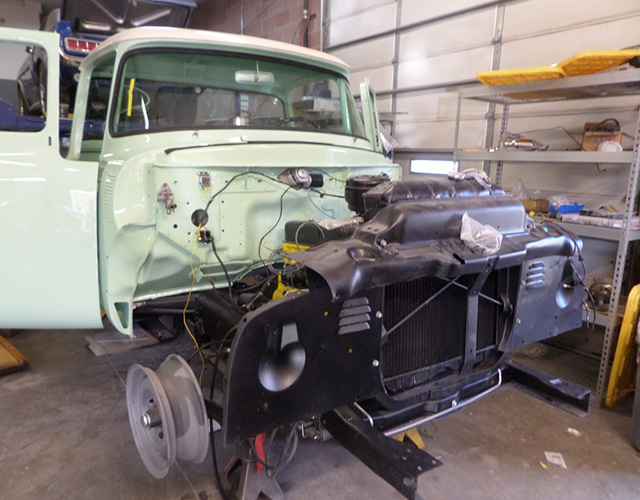 Mile High Classics can turn back the hands of time with an original rebuild, or turn your vehicle into a powerful street machine. Paint refinishing requires a tried and true system that, coupled with the right techniques, produces a durable shine. 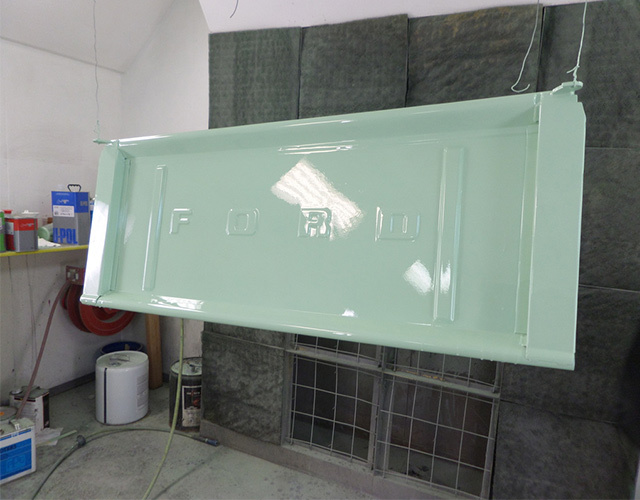 Let us give your car a luster that will put you in the limelight. Upholstery at Mile High Classics can range from authentic appearances to custom and race inspired styling with hundreds of fabrics on hand. 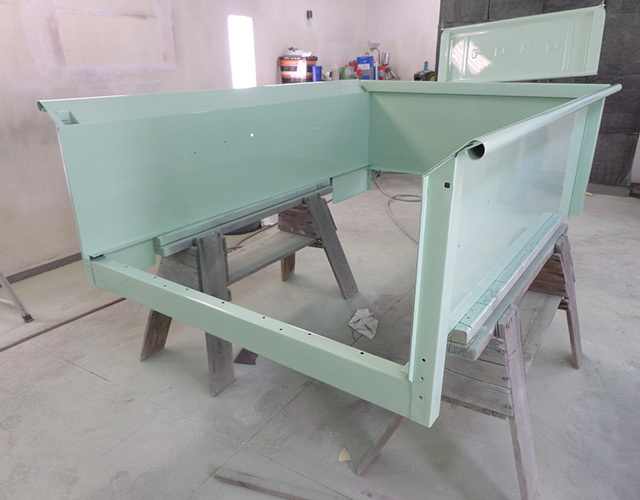 We are your complete restoration shop. "Noah did an amazing job on my car. He did a great job of keeping me informed on how the repairs were going and notifying me when he found additional issues with the car and getting my permission before fixing them. In the end he fixed everything I asked him to fix plus several other problems that I wasn't even aware of. I am extremely satisfied with the quality of the work he performed and really felt like I could trust him. Several times he even went out of his way to accommodate my schedule. I'll admit I had a very difficult time deciding which repair shop to take my baby to and I'm glad I chose Mile High Classics!"